Yesterday, I visited Howarth Street and Albany Fold with a member of the Council’s Waste Management Team. We discussed the ongoing problems with bin collections in the area with residents; and my proposed solutions to these issues. 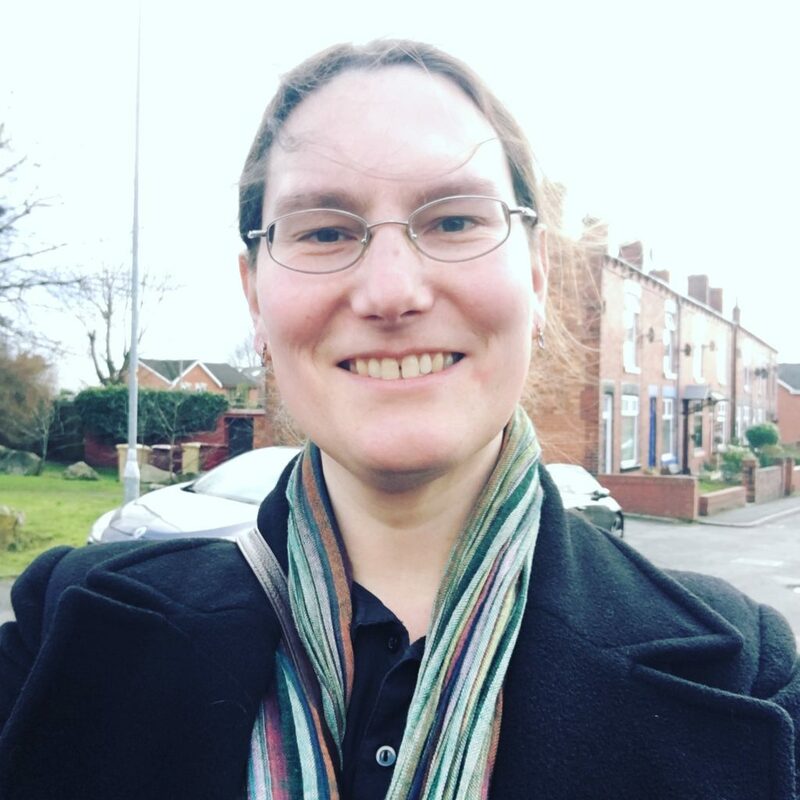 Cllr Zoë Kirk-Robinson at Howarth Street, Westhoughton. We have a number of options available, plus more options if I can secure funding for them. This isn’t something anyone can solve overnight but I am committed to fixing the problem so everyone can have the regular bin collections they deserve (and that they pay through the nose for via Council Tax). That’s your local Conservatives working for you, all year ’round.